Citroën have just announced there will be two limited edition C1s joining the Citroën family. The first, Citroën C1 ELLE, with similar characteristics to its sister, the limited edition C3 ELLE, inspired by today's women and their lifestyles. The second, Citroën C1 Urban Ride, boasting a range of styling features it brings a lively and upbeat feel. The more masculine look comes from the bold, dynamic lines. The Citroën C1 ELLE immediately catches the eye with bi-tone colour options and 15’’ PLANET wheels. 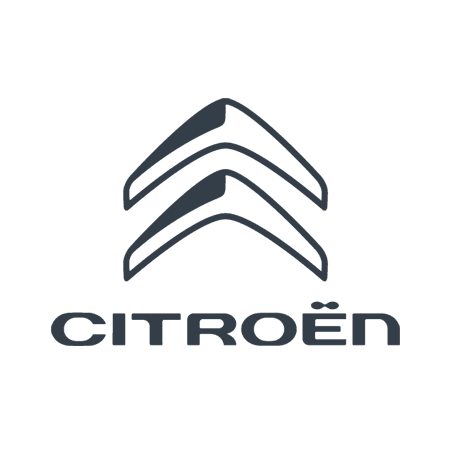 It has Mirror Screen technology and Citroën Advanced Comfort®. The Citroën C1 Urban Ride is always up for an urban adventure, available with 5 doors and an Airscape convertible roof. The style is complete with black wheel arches and 15” black PLANET alloy wheels. Both of these cars are limited edition and won't be around for long so if you are interested please contact us today or visit your local Wilmoths for more information.